Seraphinite is a dense fine-grained variety of Clinochlore. Seraphinite was named after Seraphim, the highest order of angels, due to feather-like appearance of the chatoyant fibers in the stone. 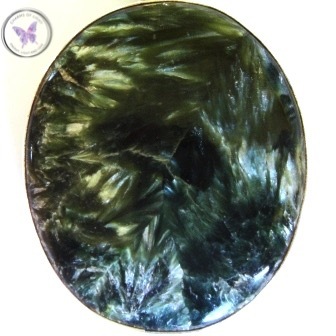 Seraphinite is also known as Serafina. Seraphinite is healing for nerves and brain cells. 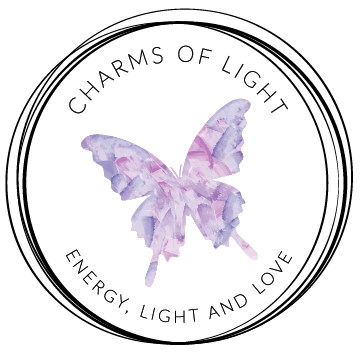 It activates the spinal cord and its links to the etheric body (aura). Seraphinite releases muscle tension up into the neck. It overcomes chills. Can help in promoting weight loss.